Novated Leasing isn’t just for employees of big business or Government as most people think. Any employee can benefit with a Novated Lease and there are huge savings to be gained from taking advantage of the tax benefits that this product offers. 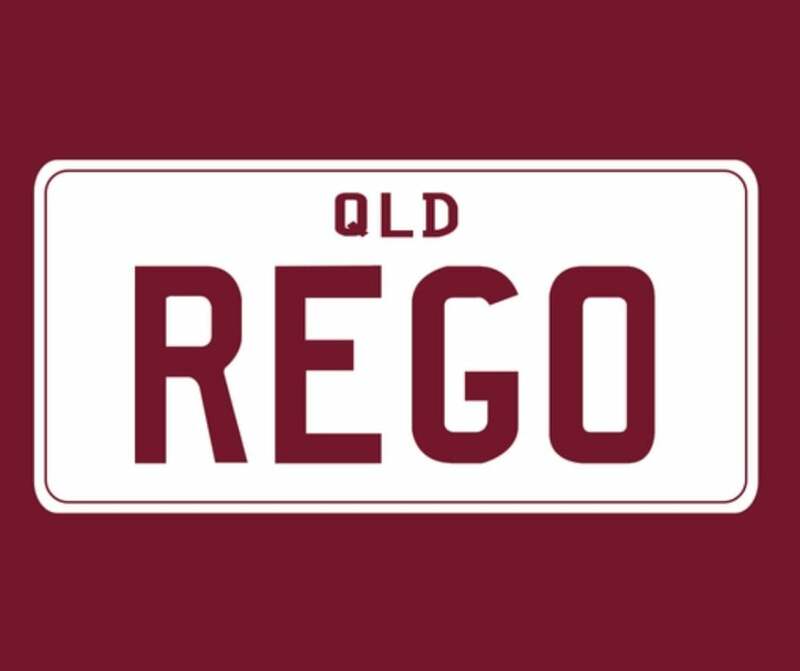 In the past, car registration was simple; a new rego sticker landed in your mailbox and the only challenge was scraping the old sticker off the windscreen. However, since the phase-out of registration stickers in 2011, the process has become a little more complicated. Western Australia was the first state to phase out these colourful stickers, but the rest of the country soon followed suit, with the final stickers disappearing in October 2014. The argument for eliminating the stickers was that the government could save millions in posting and printing costs, as new technology made stickers redundant. ANPR or Automatic Number Plate Recognition cameras have become more common. This removed the need to display a sticker since the cameras could scan number plates to check for unregistered or uninsured drivers. Unfortunately, this new system has created some problems for drivers, who are worried that they may forget to renew without a visible reminder. Fortunately, you can avoid problems with these helpful tips. These days, there is an App for everything and your registration renewal is no exception. Each state has an official registration check app, which allows you to search for your renewal date using your vehicle identification number or number plate. Some of the Apps also allow you to renew within the App itself. Most of us use our smartphones to organise our whole lives. We manage our social media accounts and do our shopping, so why not make full use with calendar reminders. Most smartphones allow you to set reminders months in advance, so set up an alert to let you know that the renewal date is approaching. You could even set a couple of reminders, so you remember to prepare for the bank balance hit. Most of the states including Western Australia have a number of payment methods including the direct debit scheme. A direct debit is an effective way to ensure that even if you forget the date, the funds will be deducted from your bank account automatically. You will still need to ensure that you have enough available funds, but with a direct debit, there is no need to have to make a manual payment either online, by phone or even in person. With the new renewal process, you should still receive a letter to remind you that your renewal date is approaching. However, this is only a courtesy letter, and if it doesn’t to arrive, it cannot be used as an excuse if you fail to renew on time. Therefore, it is important to stay one step ahead and avoid any unpleasant surprises to keep your motoring costs as low as possible. If you are looking to reduce your motoring costs and saving tax dollars contact us today for a free quote on novated leasing. Novated Car Leasing Options does not purport to offer legal, financial or taxation advice. Employers and employees should seek independent advice as to the implications of a Novated Lease transaction. The salary packaging amounts and take-home pay calculations set out are estimates only. While due care is exercised by us to ensure integrity of the estimates it does not make any warranties, express or implied as to its accuracy or completeness. Powered by AllCredit. © 2018 - 2019 Novated Car Leasing Options | All rights reserved. ACN: 164 137 375 Trademarks and Brands are the property of their respective owners.